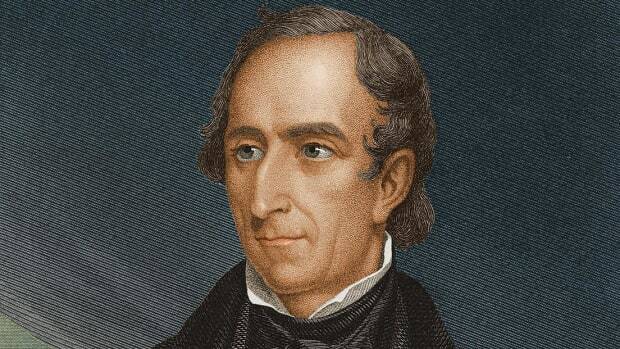 John Tyler was born on March 29, 1790, at his family’s plantation, Greenway, in Charles City County, Virginia. He was the son of John Tyler Sr. (1747-1813), a prosperous planter and Virginia politician, and Mary Armistead (1761-97). The younger Tyler graduated from the College of William and Mary in Williamsburg, Virginia, in 1807, then studied law under private tutors. He began his political career in 1811, when he was elected to the Virginia legislature at age 21. Did you know? 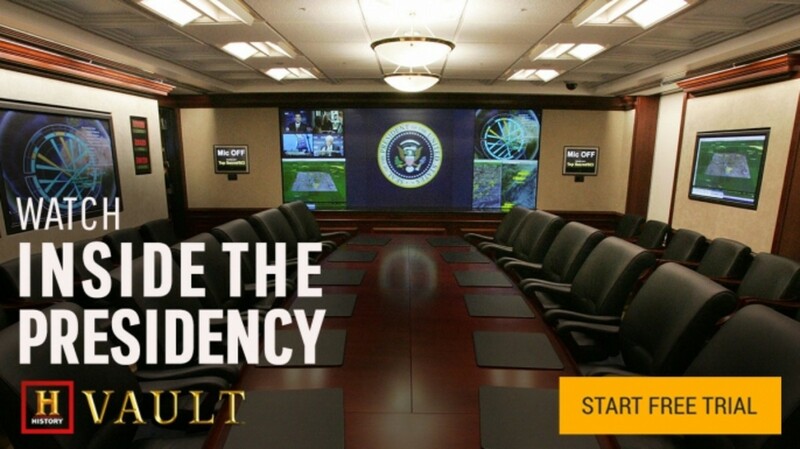 President Tyler reportedly named his Virginia plantation Sherwood Forest because he identified with the legendary character Robin Hood and saw himself as a political outlaw. The home, which the president bought in 1842, remains in the Tyler family today and is open to the public for tours. 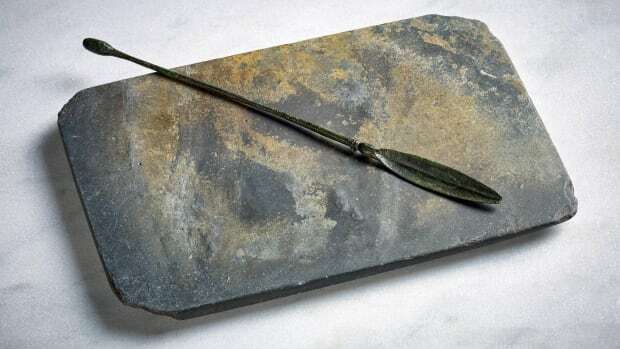 In 1813, the 23-year-old Tyler married fellow Virginian Letitia Christian (1790-1842), with whom he would have eight children. 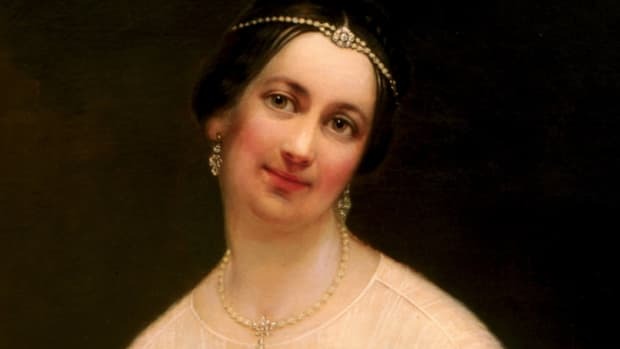 In 1839, Letitia suffered a stroke that left her partially paralyzed and incapable of handling the responsibilities of first lady when her husband became president two years later. Her daughter-in-law, Priscilla Cooper Tyler (1816-89), a former actress, assumed the role of official White House hostess. In 1842, Letitia Tyler suffered a second stroke and died at age 51, becoming the first president’s wife to pass away while her husband was in the White House. 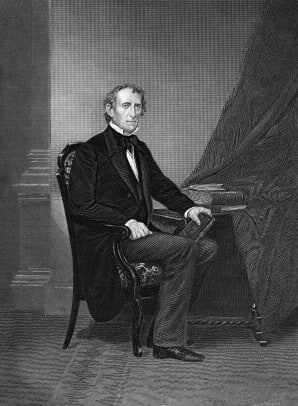 In 1844, John Tyler became the first president to marry while in office when he wed Julia Gardiner (1820-89), a wealthy New Yorker 30 years his junior. The couple went on to have seven children. 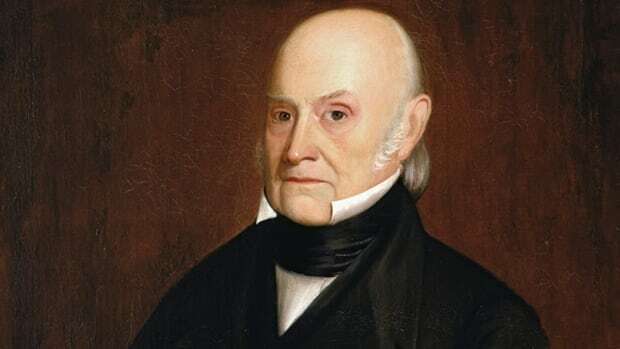 With a total of 15 offspring from his two marriages, Tyler fathered more children than any other U.S. president in history. Tyler served in the Virginia legislature from 1811 to 1816, and was a member of the U.S. House of Representatives from 1817 to 1821. 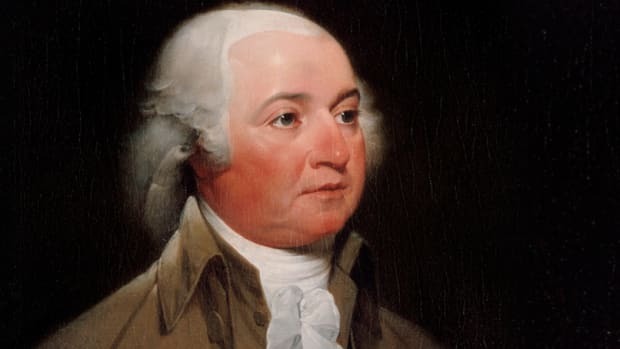 Elected to Congress as a Democratic-Republican, the party founded in the early 1790s by Thomas Jefferson (1743-1826) and James Madison (1751-1836), Tyler favored states’ rights and a strict adherence to the U.S. Constitution, and opposed policies granting additional power to the federal government. 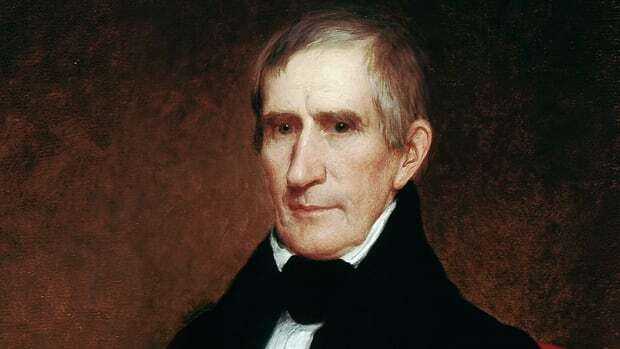 In 1840, the Whigs selected Ohio politician William Henry Harrison to run for president and chose Tyler as their vice presidential nominee in an attempt to attract states’ rights Southerners. The Whigs positioned Harrison as a symbol of the common man and promoted his image as an Indian fighter on the American frontier, using the campaign slogan “Tippecanoe and Tyler too” (a reference to Harrison’s military leadership against a coalition of Indian forces at the 1811 Battle of Tippecanoe in Indiana). Harrison’s Democratic opponent, President Martin Van Buren (1782-1862), who was unpopular with Americans for his mismanagement of the financial crisis known as the Panic of 1837, was painted by the Whigs as an out-of-touch, wealthy elite. In fact, he came from humble roots while Harrison and Tyler were well-educated and hailed from prominent families. In his new role, Tyler soon found himself in opposition to the Whigs’ legislative agenda. 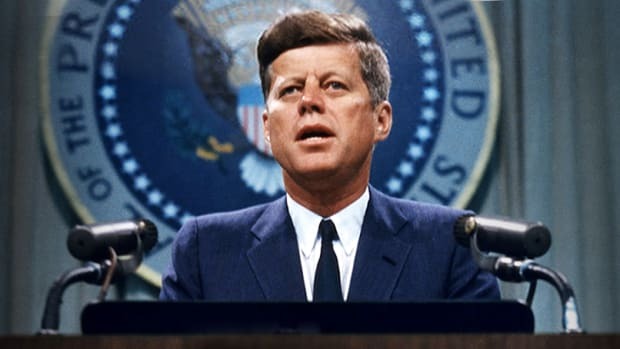 He had kept Harrison’s cabinet in place; however, all but one of them resigned after Tyler vetoed bills designed to create a new national bank. 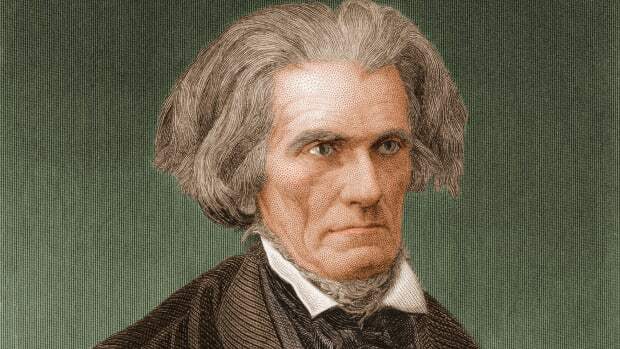 The president was disavowed by the Whigs, who in 1843 tried–but failed–to impeach him. Despite the fact that he was a man without a party, Tyler was still able to rack up a list of achievements as chief executive. In 1841, he signed the Pre-Emption Act, which spurred Western settlement by allowing a person to stake a claim on 160 acres of public land and purchase it from the government. In 1842, Tyler’s administration ended the Seminole War in Florida and settled a dispute between the U.S. and British North American colonies over boundary issues (including the Maine-Canada border) with the Webster-Ashburton Treaty. In 1844, the U.S. signed the Treaty of Wanghia with China, giving America access to Asian ports. In March 1845, shortly before Tyler left office, he signed a bill annexing Texas (which officially joined the Union as the 29th state in December of that year). 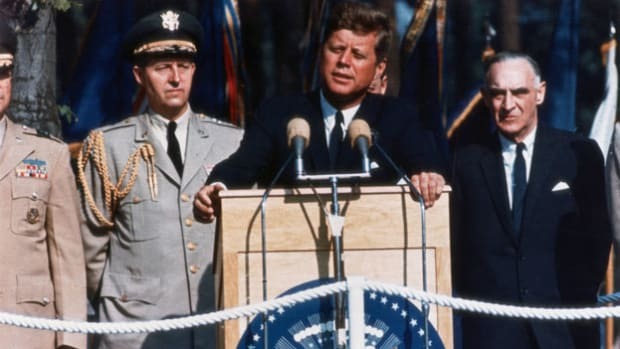 On his final full day as president, Tyler signed a bill making Florida the 27th state. 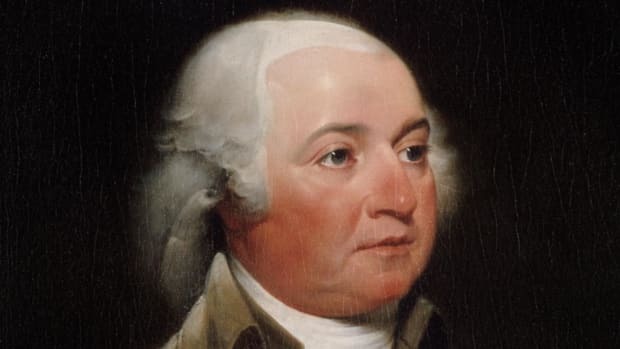 After departing the White House, Tyler moved to his 1,200-acre plantation, Sherwood Forest, on the James River between Williamsburg and Richmond, Virginia, and raised his family with his second wife. In 1861, with America on the brink of civil war, he chaired a peace conference in Washington, D.C., in an effort to preserve the Union. 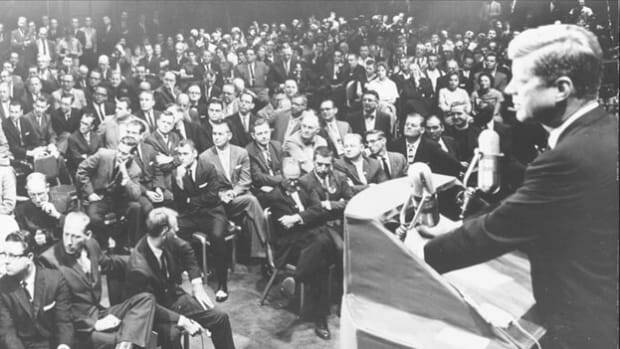 The conference failed to meet its objective, and after war broke later that same year Tyler voted in favor of Virginia seceding from the United States. 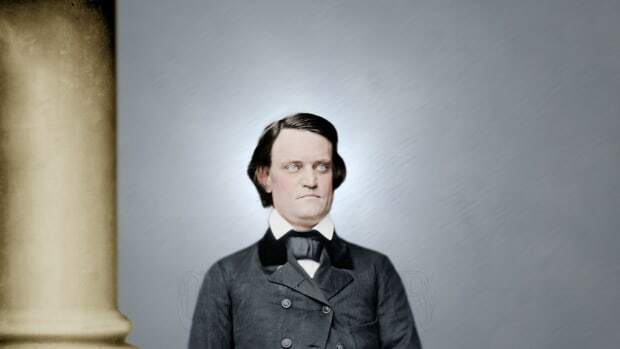 He was elected to the Confederate House of Representatives, but before he could take his seat, Tyler died at age 71 on January 18, 1862, in Richmond, the capital of the Confederacy.